Attorney Joseph A. Lombardo has been successfully representing clients in Southern New Jersey for over 24 years. The Lombardo Law Group was created to specifically provide clients with large firm skills and resources, but with the personal hands-on attention that a local trial attorney can provide. The local trial attorneys of the Lombardo Law Group provide a wealth of concentrated experience to clients seeking exceptional legal representation in matters related to serious personal injury, criminal offenses, and serious traffic offenses, including DWI/DUI and drug-related matters. During his career, Mr. Lombardo has successfully resolved thousands of significant personal injury claims through his trial skills, knowledge and preparation. Mr. Lombardo’s trial skills also include the resolution of thousands of drug and alcohol-related offenses both criminal and traffic, including DWI and DUI defenses matters, throughout all the local Courts in South Jersey. Mr. Lombardo has even served as a Municipal Court Prosecutor, and he built the Lombard Law Group to reflect the type of experience, skills and commitment that his clients deserve. Mr. Lombardo’s promise to clients is that their calls are returned and appointments are arranged at the client’s convenience. In many situations, clients can retain our services without the need to take off from work or to travel for an appointment. Mr. Lombardo is always accessible to discuss your case. If you are seeking a highly skilled, experienced and local trial attorney to handle your case, Mr. Lombardo invites you to contact our Law Group. The Lombardo Law Group serves Counties, Townships and Municipalities throughout Southern New Jersey. No matter how your injury occurred, or what type of accident caused the death of your loved one, Mr. Lombardo and his experienced team of accident investigators, physicians, and medical experts will approach your claim with care, compassion, and a deep commitment to seeing that justice is served for your losses. Using our extensive network of investigative resources, we will work tirelessly to analyze the evidence, uncover the cause of your accident, and maximize your financial recovery. We can fight to recover compensation for medical bills, pain and suffering, loss of income, and other losses you suffered due to the accident. When you are represented by Lombardo Law Group, LLC, you can expect professionalism, courtesy, and most of all, an unwavering dedication to pursuing the maximum compensation for your injury. Proudly serving all of South Jersey, our personal injury lawyers are here to provide emotional support, legal guidance, and aggressive representation if you or a family member was seriously injured in an accident. No matter how challenging the circumstances or how “hopeless” the case appears to be, Mr. Lombardo is prepared to vigorously defend your constitutional rights. Whether the charges call for a hard-hitting defense or a different approach to reduce the penalties you face, Mr. Lombardo will tailor a legal strategy that gives you the highest likelihood of a favorable outcome. At Lombardo Law Office, we place a high priority on delivering prompt service and clear communication to help set your mind at ease from Day One of your case. Combining the personal touch of a small firm with a large firm’s network of resources, our South Jersey criminal attorneys will guide you through the justice system, protect your rights as a defendant, and fight hard to secure your freedom. 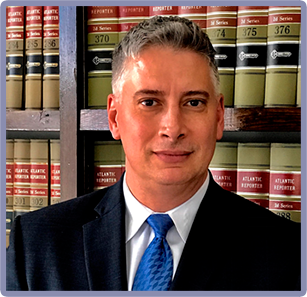 Mr. Lombardo is a trial-seasoned attorney with over 24 years of legal experience representing clients and their family members in the local courts of Southern New Jersey. Our promise to current and prospective clients is to be responsive within 24 hours of any inquiry. 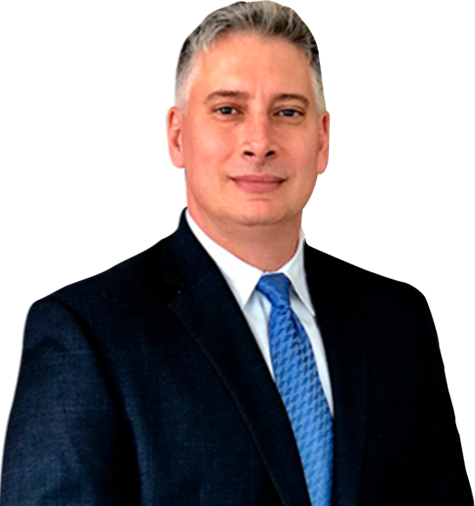 Mr. Lombardo has successfully handled thousands of cases related to personal injury, criminal defense and other legal matters across Southern New Jersey. Attorney Joseph A. Lombardo, creator of the Lombardo Law Group, is known for his successful representation provided to clients throughout Southern New Jersey since 1993. Mr. Lombardo and the Trial Attorneys of the Lombardo Law Group regularly represent clients in Hammonton, Atlantic City, Winslow Township, Monroe Township, Hamilton Township (Atlantic County), Waterford Township, Mullica Township, Gloucester Township, Egg Harbor Township, Cherry Hill Township, Mt. Laurel Township and every County and Municipality in South Jersey. Do You Need an Attorney for a Divorce in New Jersey?